So you’ve been part of a full symphony orchestra recording session with the Royal College of Music. It’s in Abbey Road’s famous Studio Two. 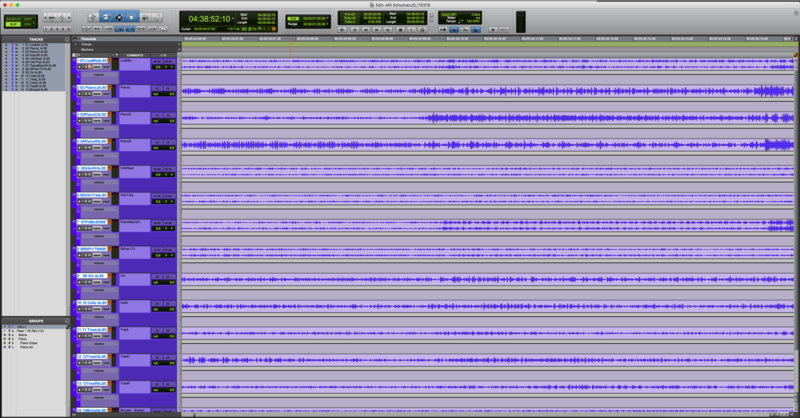 You leave that memorable experience with a hefty Pro Tools session. What’s next? It’s time to work on the mix. Mixing a session like this gives the students the opportunity to ‘pop under the hood’ and see how the session truly comes together. 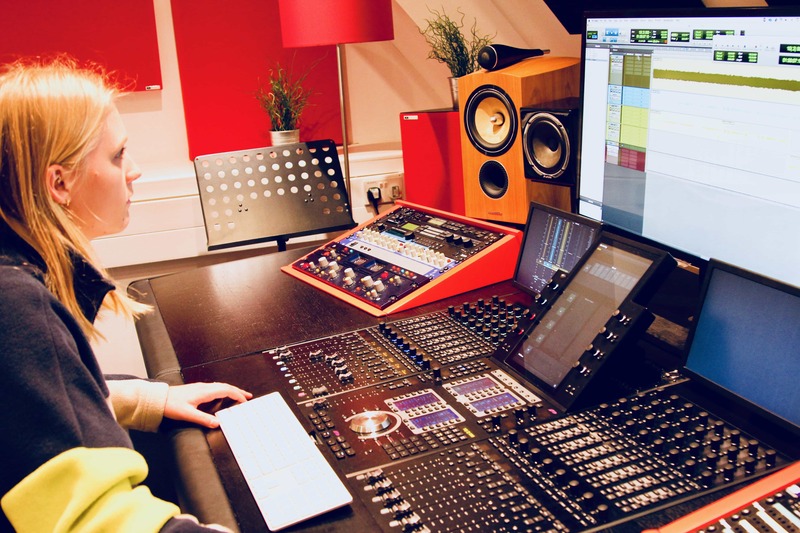 The students produce their mixes and then learn under the watchful eye of Grammy winner and lecturer John Dunkerley as he mixes on the Avid S6. Our S6 lives in our production room that the students have unlimited access to throughout the course so they get to know the S6 inside out! The Avid S6 has been built with the best aspects of the Avid ICON D-Control and System 5 combined. They’ve brought the best of both worlds together on this scalable model. The Avid S6 is a truly unique modular control service. The channel strip is made up of a fader module, a process module, a knob module, and finally a display. The physical faders give you the intuitive control of an analog desk while still existing fully in the digital realm. From automation to controlling plugins, the S6 is a great way to speed up workflow. We love how a session like ours in Studio Two can be applied to the digital desk and scrolled through like pages in a book. John shows the students how he breaks down the session into categories on the desk. This allows him to build upon his mix like a pyramid. After gain staging the most essential parts, the following pages make slightly subtler adjustments to the mix. The colourful board has a high-resolution TFT display that can not only display metering but track names, clip names, waveforms and routing configuration. We find this really handy when organizing a session. In the centre is a multi-touch 12’’ touchscreen as the Master Module. It’s great to quickly manipulate a large number of tracks. Every channel strip has knobs you can customize control things like EQ, Compression, Input Gain and Panning. Our students pick through different digital plugins they like and assign the knobs on the S6 to control the settings. The S6 has become a workhorse for the film and tv industry as it is commonly used to mix scoring sessions. Orchestra sessions can often have a dizzying array of microphones which leads to a large number of tracks. Scrolling through hundreds of tracks on the S6 can be done in a matter of seconds. For our session, the first batch of tracks will control the famous Decca Tree mic array, some room ‘air’, and digital reverb. Scroll to the next set of tracks and you can individually bring up the spot mics on key instruments. In the end, our students get a final mix they’ve completed that will leave them well prepared for our upcoming Studio One session with an even larger orchestra.